Media Report of the Focus on Government & Politics Panel Discussion on 20 Feb 2018 at Portcullis House: on You Tube. 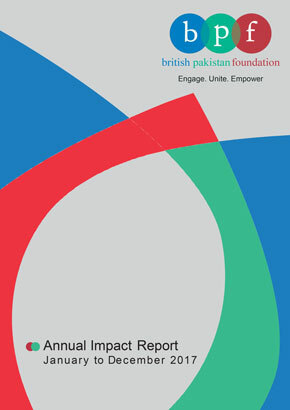 Strengthening Brand Pakistan Through Arts & Culture, 2013 from British Pakistan Foundation on Vimeo. 13 July – Birmingham Roadshow BPF from British Pakistan Foundation on Vimeo. BPF Young Professional’s Network and UKMAP Joint Networking Event, 2012 from British Pakistan Foundation on Vimeo. BPF Women’s Network Launch, Pakistan High Commission, 2013 from British Pakistan Foundation on Vimeo. BPF Roadshow, Manchester 2012 from British Pakistan Foundation on Vimeo. 9-12 May – PM Gillani Speech at BPF from British Pakistan Foundation on Vimeo.